Roadshow for 4th edition of ADAMED SmartUP is now finished! 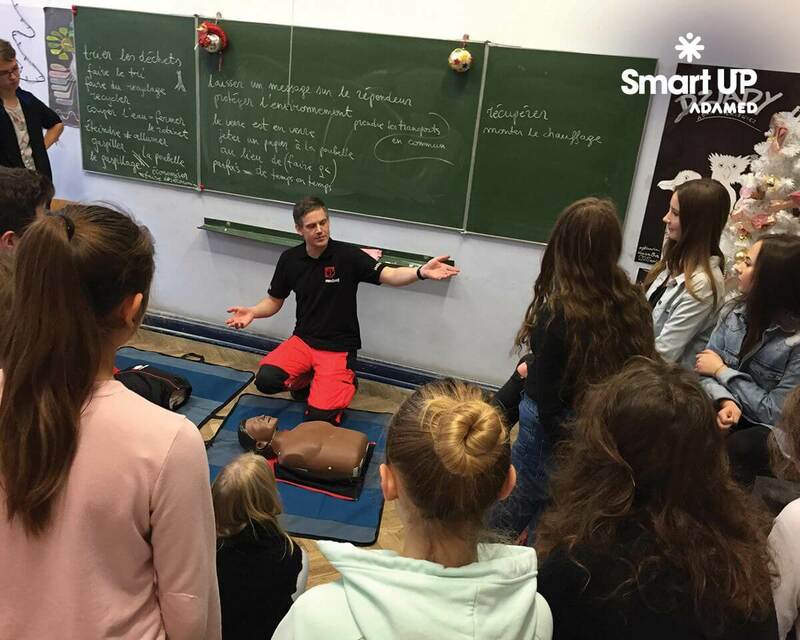 More than 2,000 talented participants, 53 schools, 27 cities, and 8 science societies — these are the statistics of the recently finished Roadshow for the 4th edition of ADAMED SmartUP! 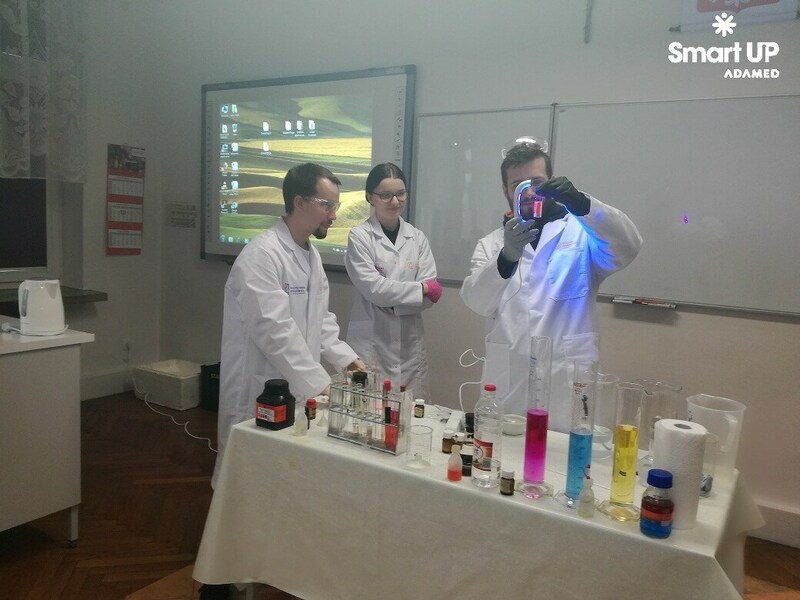 Students from the best Polish universities showed teenagers from secondary schools that science isn’t all about school subjects, but also many fascinating, practical fields of knowledge. They also encouraged participants to join the game in the 4th edition of ADAMED SmartUP. 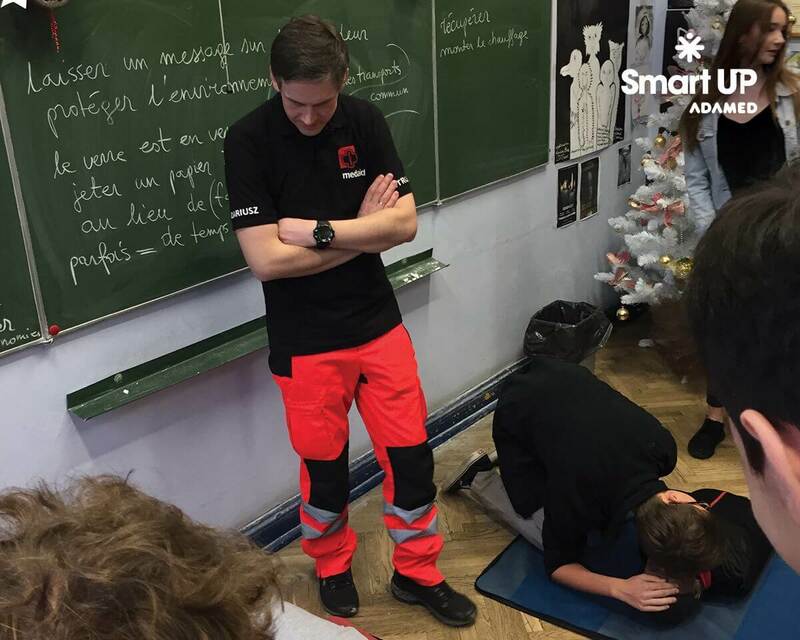 As part of the Roadshow for the 4th edition of ADAMED SmartUP, science shows were held from 20th November until 20th December 2017. The meetings were organised by students from science clubs at the best universities in Poland. 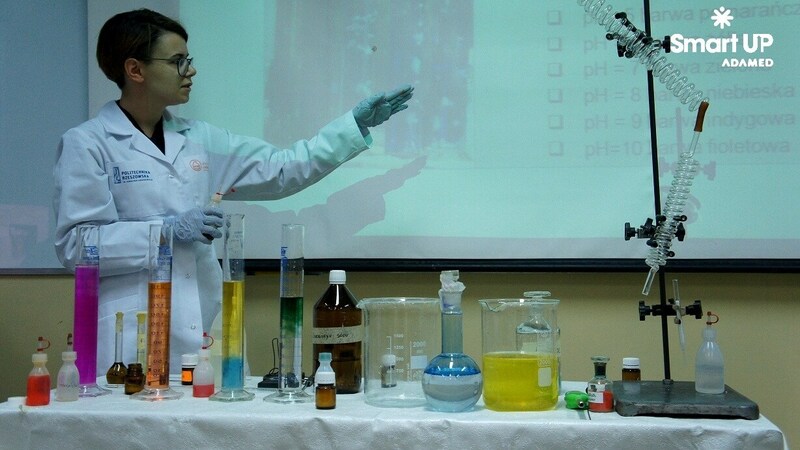 Teenagers had the opportunity to learn what yeast immobilisation consists of or whether there is a scientific explanation for the phenomenon of illusion. They also watched and conducted numerous experiments, e.g. on how sound travels in space. Selected shows were accompanied by professional first aid courses, which were attended by nearly 300 people. The meetings devoted to physical and natural sciences, combining theoretical and practical knowledge, were aimed at encouraging talented teenagers, aged 15–19, to take part in the 4th edition of the ADAMED SmartUP programme. The prizes include participation in an innovative science camp, 10 months of mentoring support and scholarships.